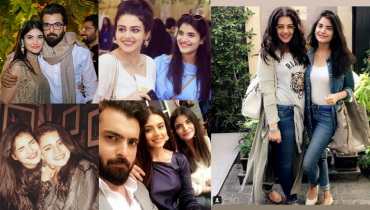 Saba Qamar is the leading and most talented model and actress while Kiran Haq is another talented and capable Pakistani actress. 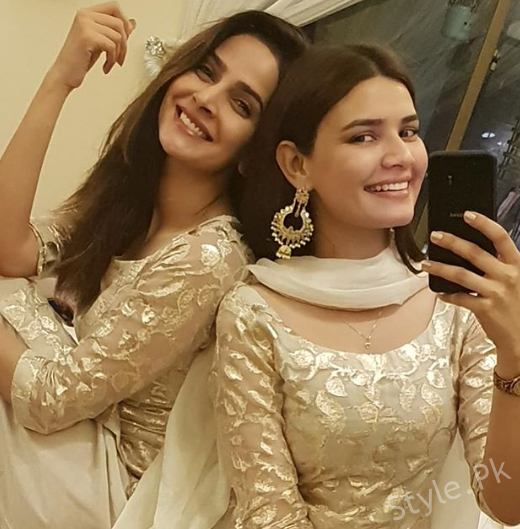 Both of them joined the fashion house in few years and Saba Qamar has performed in various drama serials and she performed the leading roles in the drama serials. 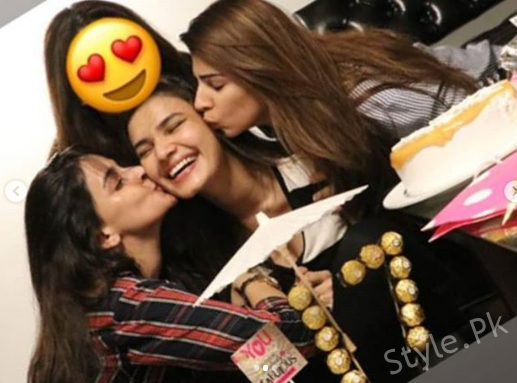 Kiran Haq has performed the supporting roles in the drama serial ‘Maan’ on Hum TV and Kiran Haq performed the main role. 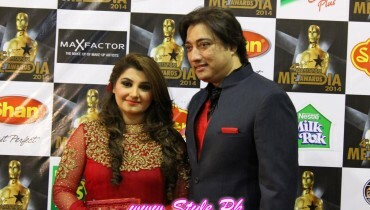 They also performed in the drama serial, ‘Sangat’ on Hum TV. Now they are in Dubai and they are enjoying their free days. 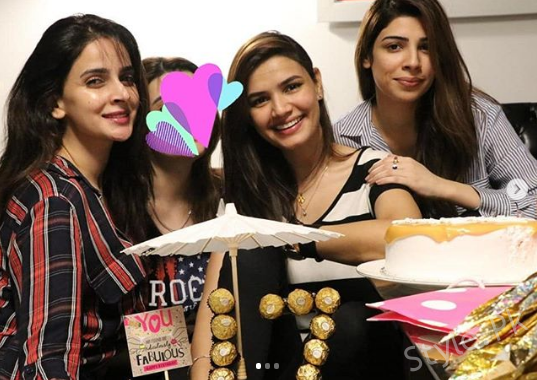 There are different pictures of both the actresses, Saba Qamar and Kiran Haq are best friends. 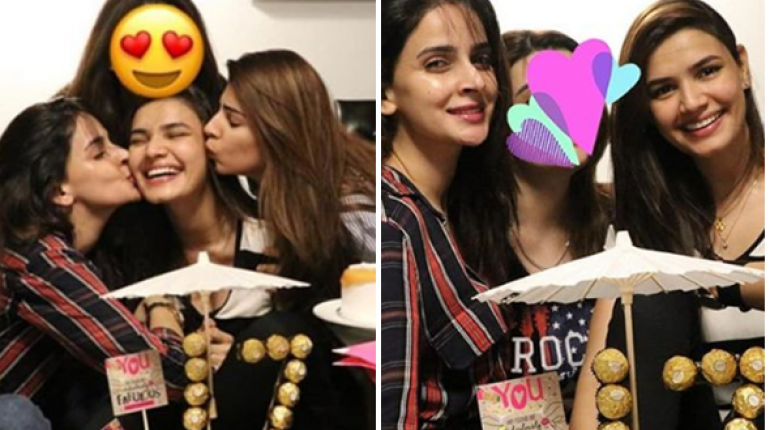 Saba Qamar gave a birthday surprise to her cutest friend Kiran Haq. Have a look. 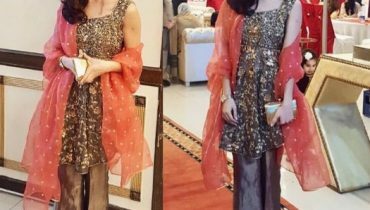 Kiran Haq has also done many photo shoots for designer brands. But she became quite popular in 2016 for her bold photo shoot. 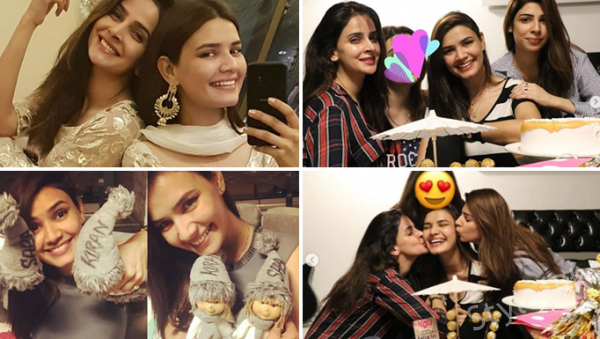 Pictures of her photo shoot became viral on social media and her bold avatar kept her in news for some time. 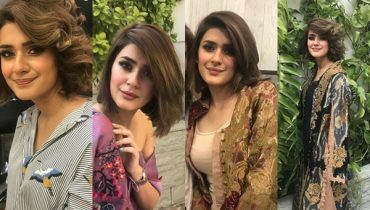 Kiran started her acting career in 2011 with the TV serial ‘Akbari Asghari’ of Hum TV in which she played a supporting role. 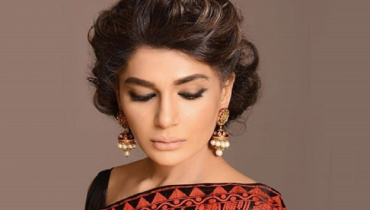 Kiran got huge praise for her acting in this serial and next year she appeared in 5 TV serials of different channels ‘Bano Bazar’ and ‘Mi Raqsam’ of Geo TV, ‘Main Marr Gaye Shaukat Ali’ of A Plus Entertainment, ‘Sirat-e-Mustaqim’ of Express Entertainment and ‘Saheliyan’ of PTV.